The handle is equipped with emergency reverse switch, make the operation more safe. Display of electric quantity and display of working time. Turtle shaped slow running switch. The balance wheel with spring adjusting structure has good wear resistance and stability. AC motor, no carbon brush, has good ramp starting performance. The side door and the battery cover can be completely opened up, the battery can be pulled out from the side, easy to change the battery and maintenance. Small turning radius, wheel replacement and maintenance is simple and convenient. The motor has better dustproof and waterproof effect, which makes the brake and motor more durable, and the reliability is improved. 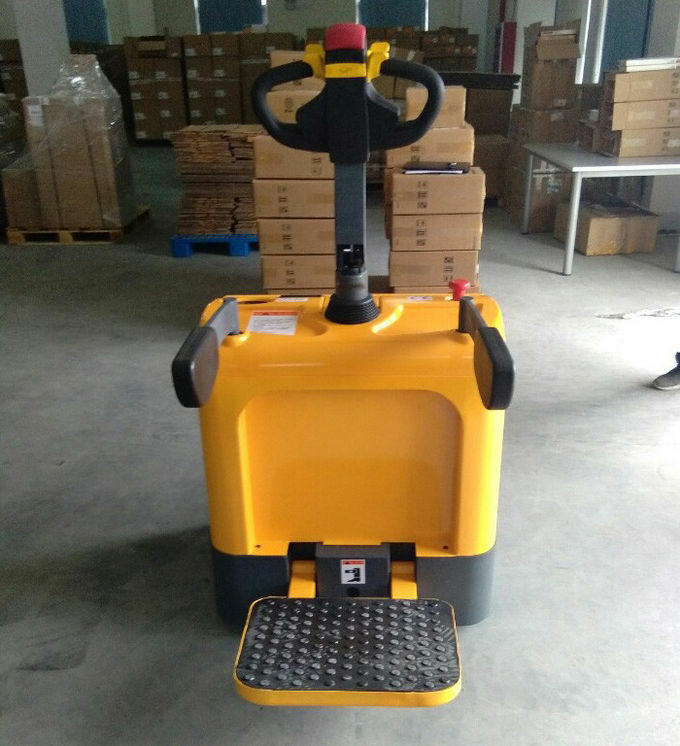 Stand on pedal has good shockproof effect, comfortable operation, not easy to fatigue. Low voltage protection system to prolong the service life of battery. 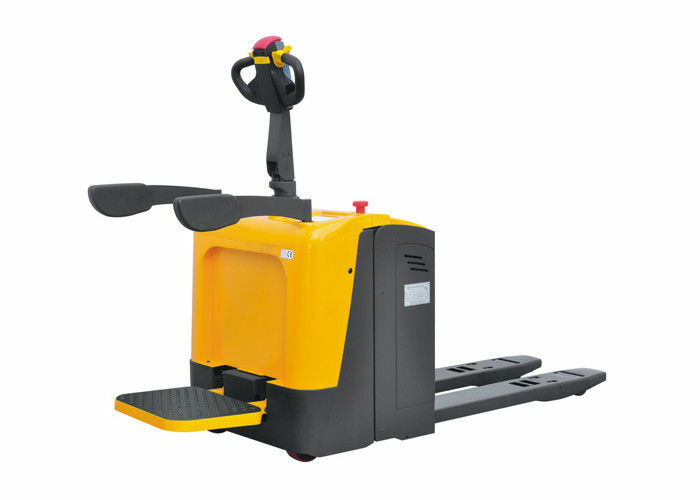 CANbus technology greatly simplifies the line and enhances the reliability of the electric pallet truck. Holzer sensor reduces wear and tear of electronic components and increases service life. Strong steel cover, easy to open, simple, easy maintenance, and repair. Stand-on type platform pallet truck, with small turning radius and super light steering system. 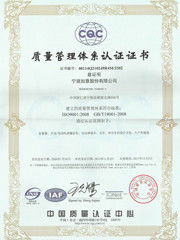 Widely used in large warehouse and big supermarket for medium distance transport.